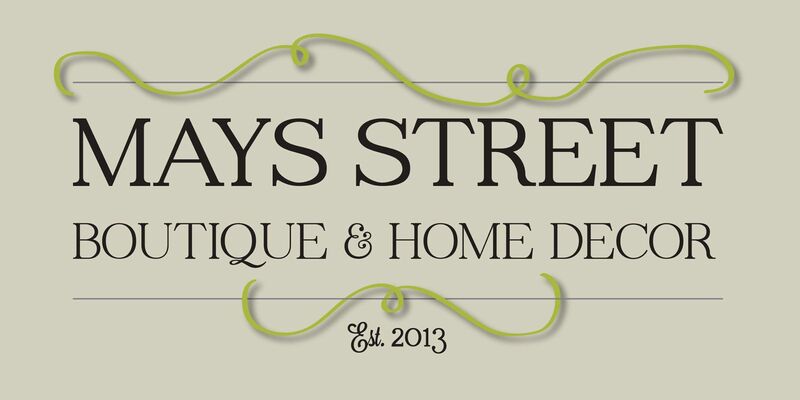 Welcome to the first annual Rockin’ Holiday Deals!! 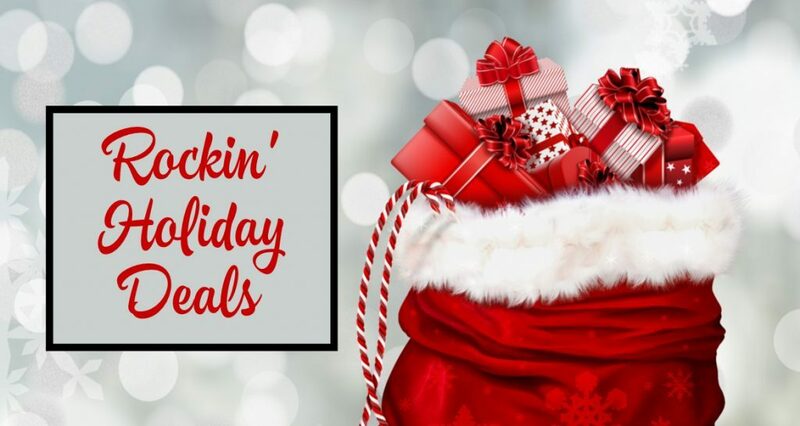 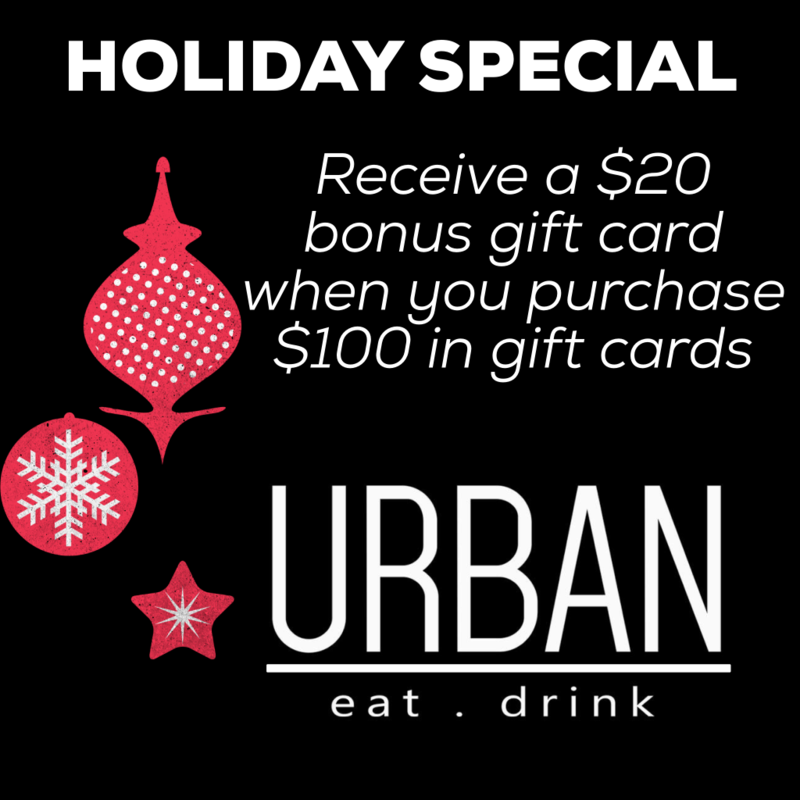 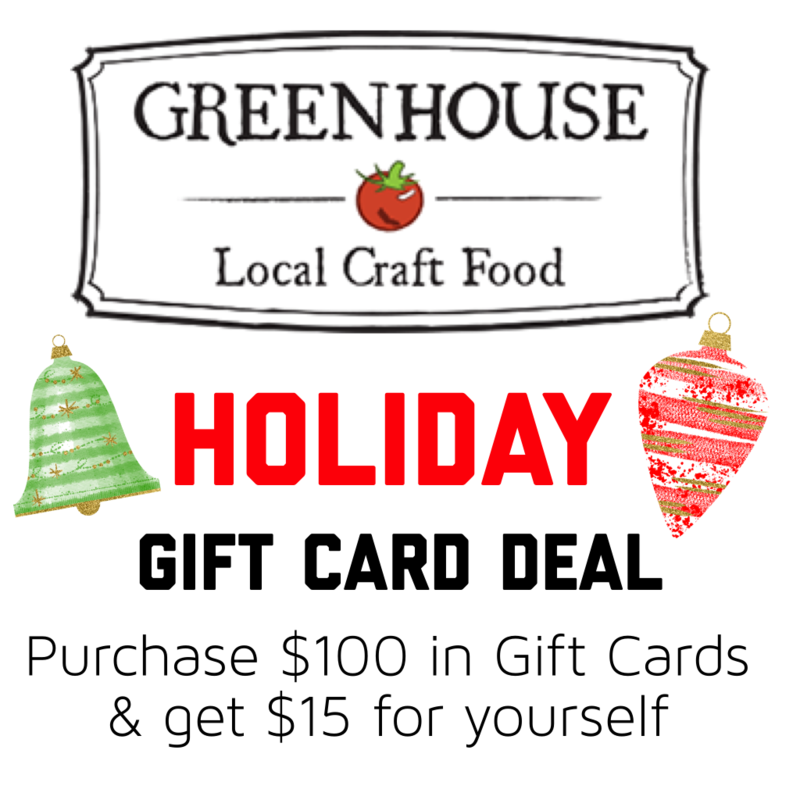 We’ve partnered with these local businesses to bring you some terrific deals that you can use over the Holidays. 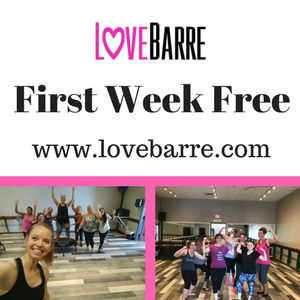 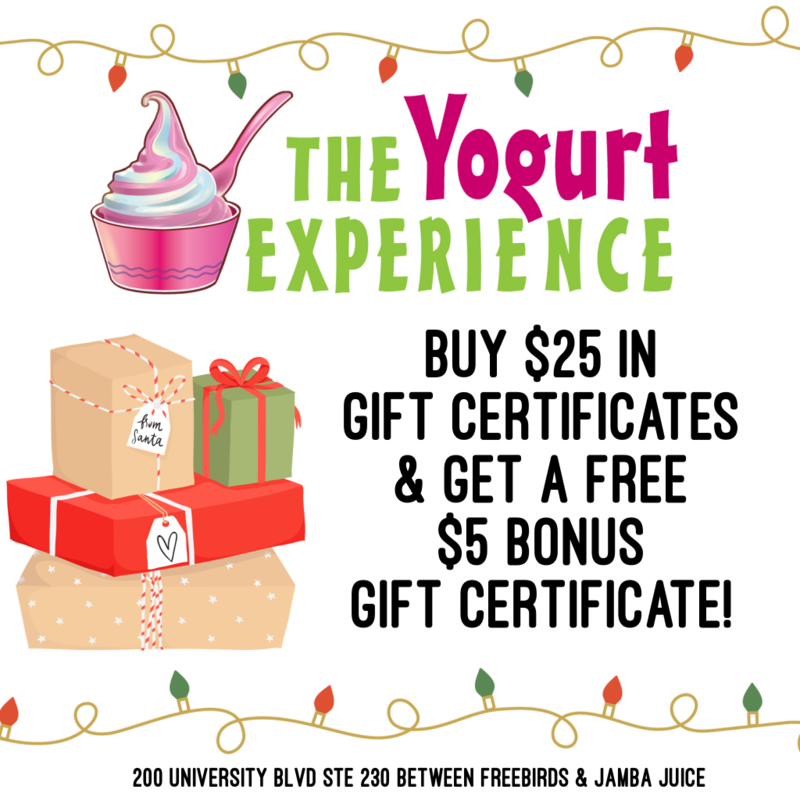 Offers all expire December 31, 2018. 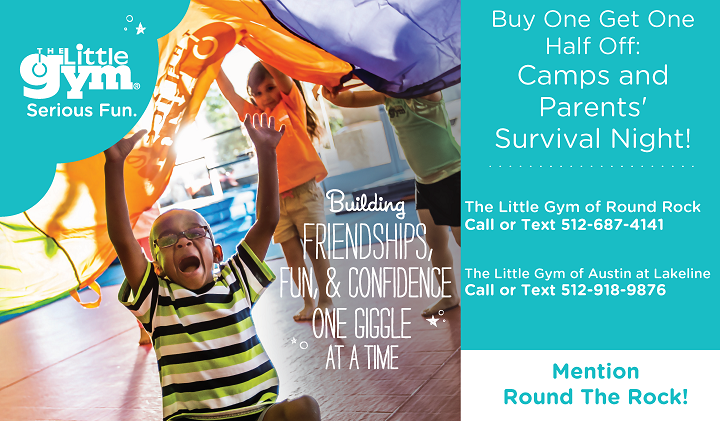 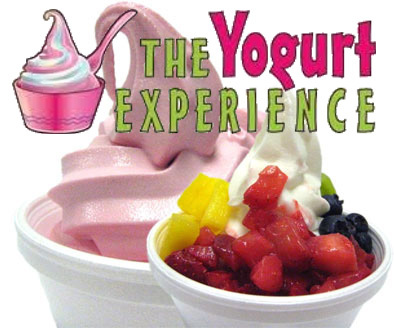 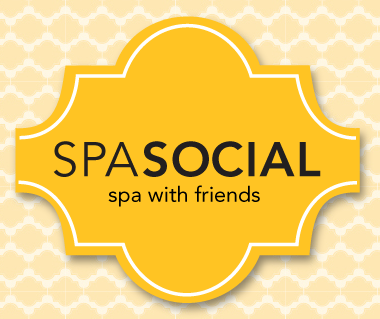 Print coupons at home or show the businesses these coupons on your phone. 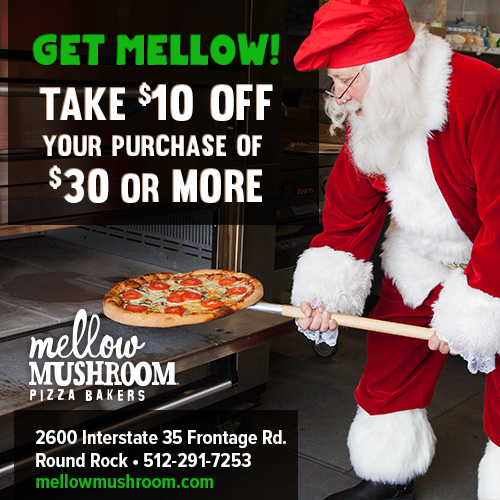 All coupons expire on December 31, 2018. 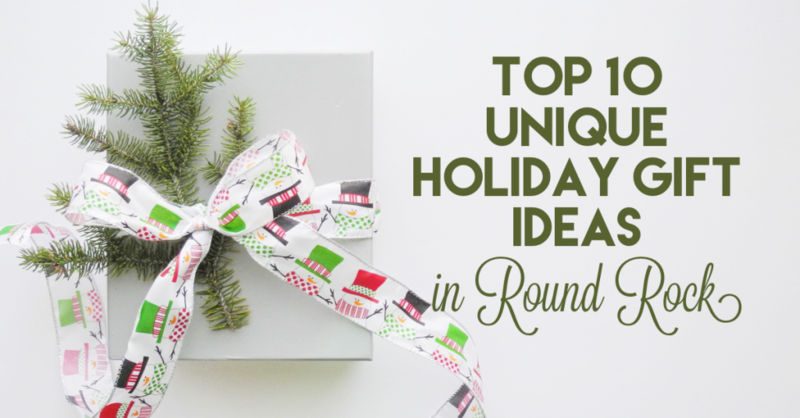 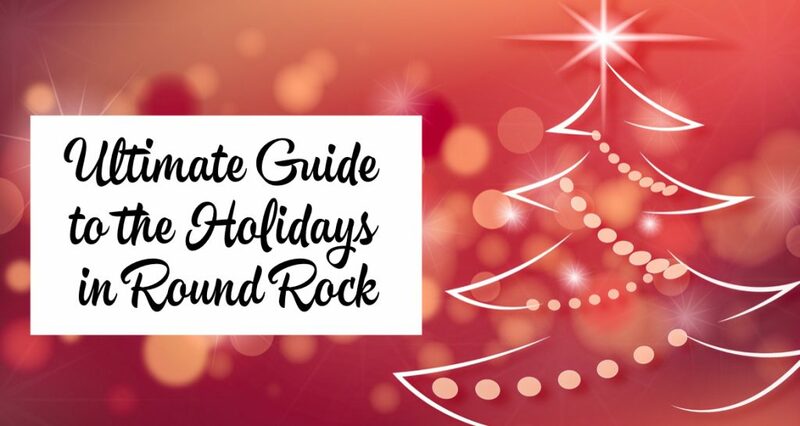 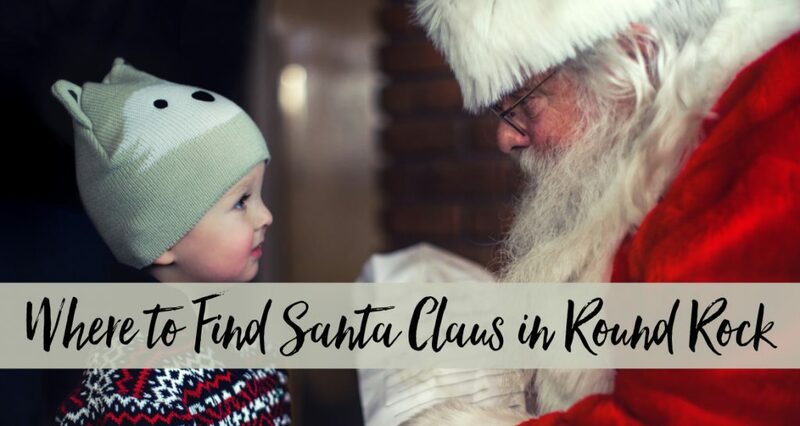 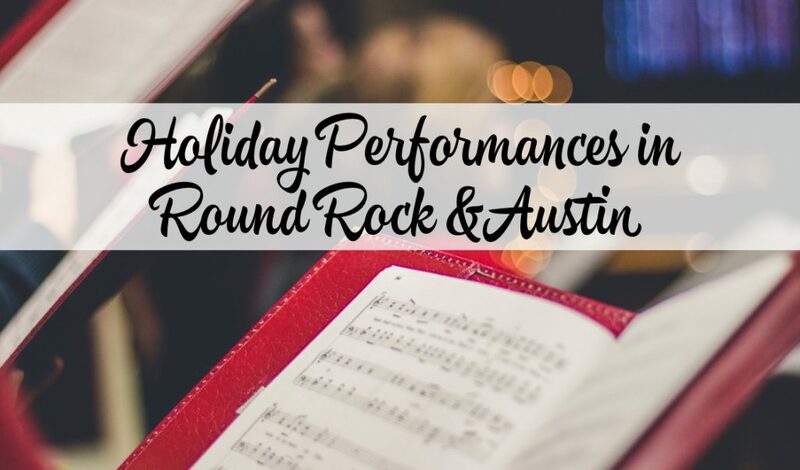 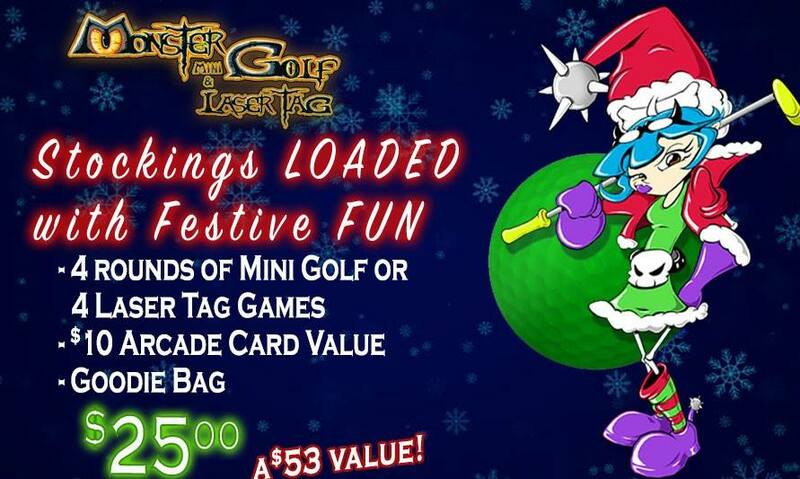 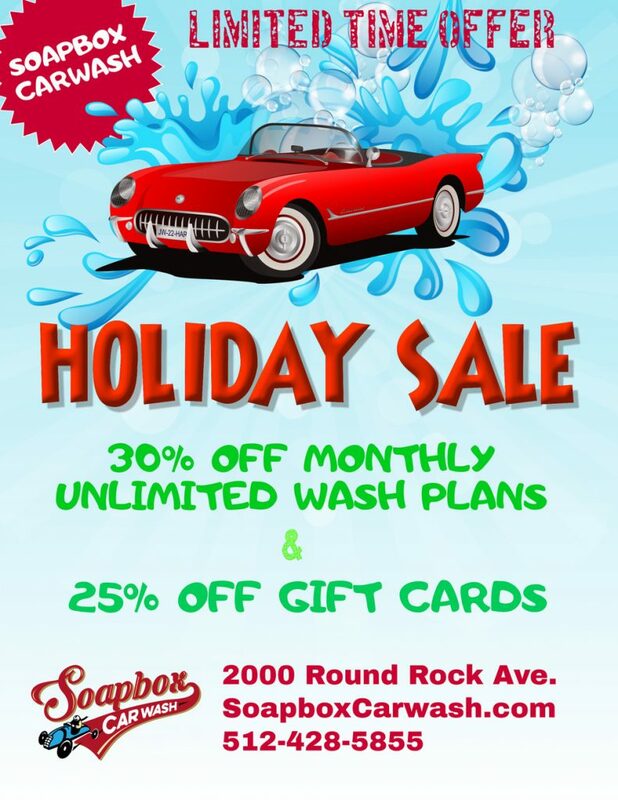 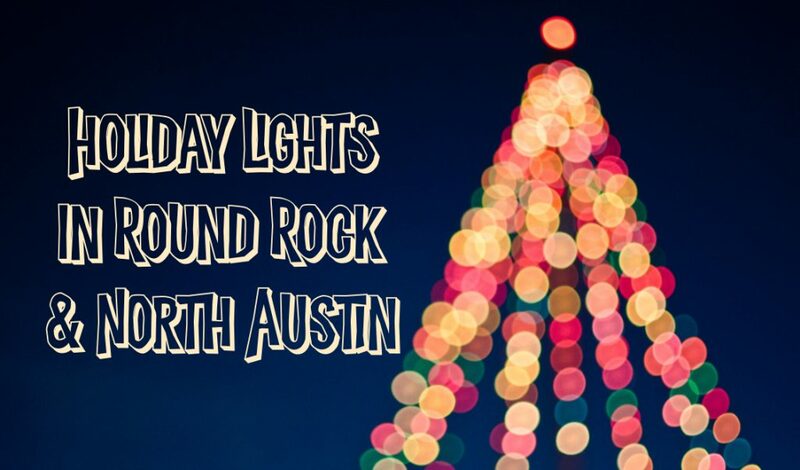 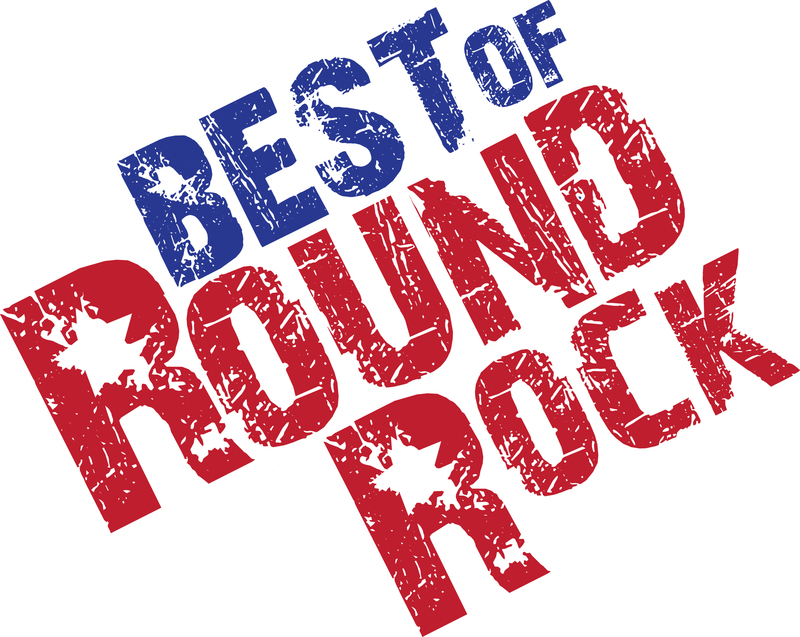 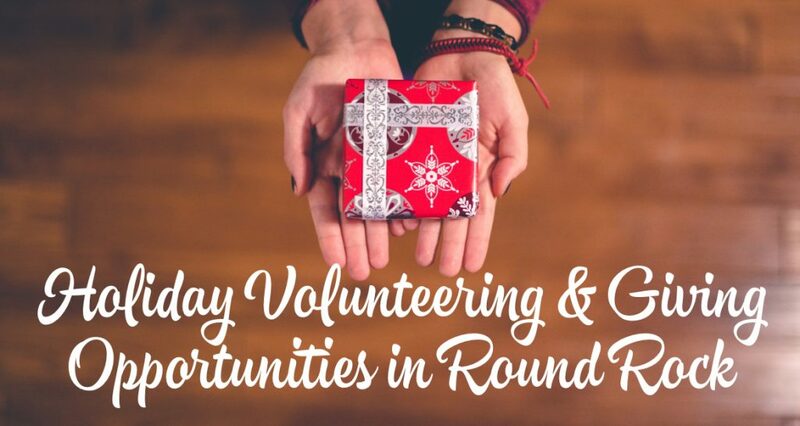 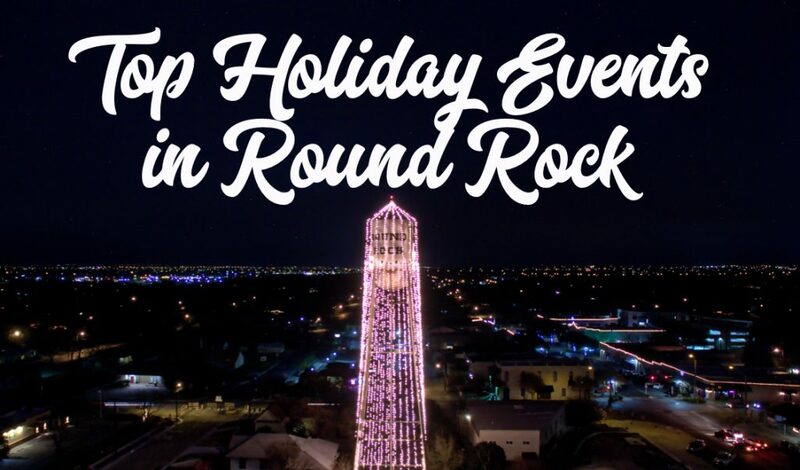 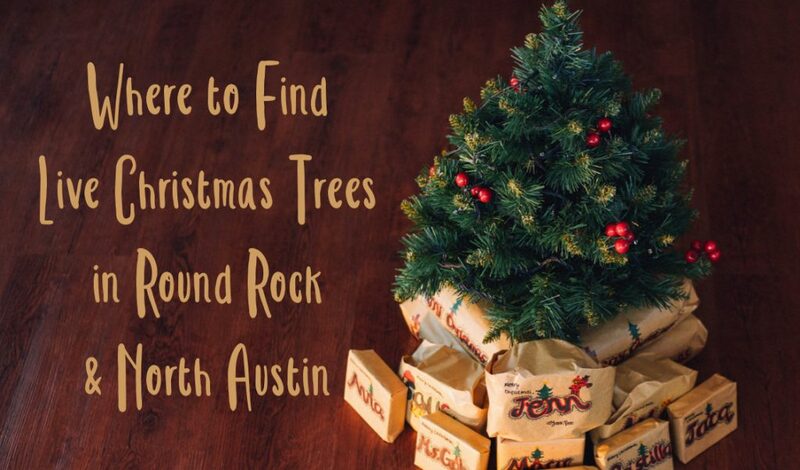 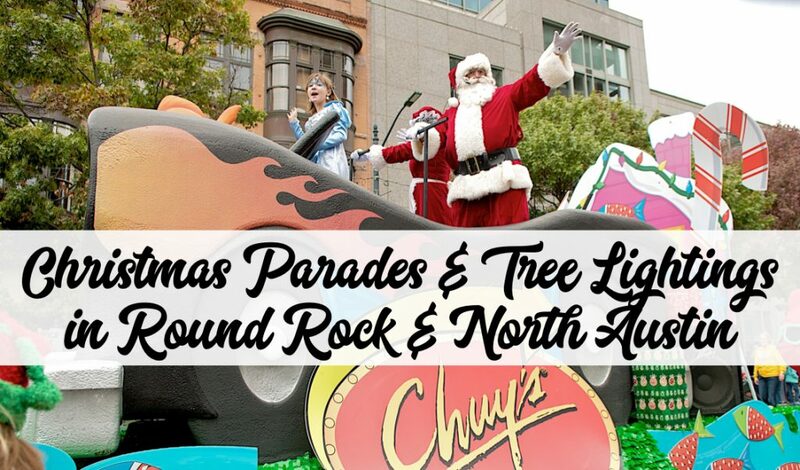 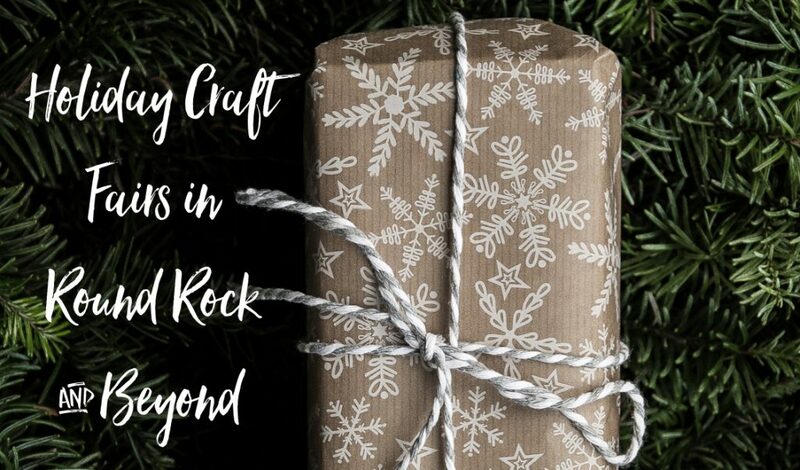 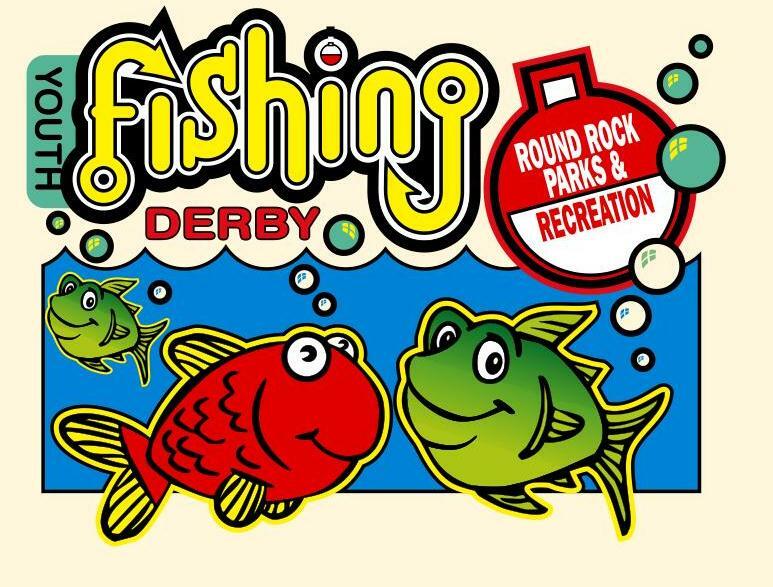 Don’t miss all the Fun Happening in Round Rock this Holiday Season!